The employer/employee relationship is an important one, and the law recognizes this. Employers have obligations to pay appropriately, to observe certain requirements for work time, to avoid discrimination and to provide a safe working environment. Before an employment relationship begins, employees and employers may be asked to sign certain agreements. 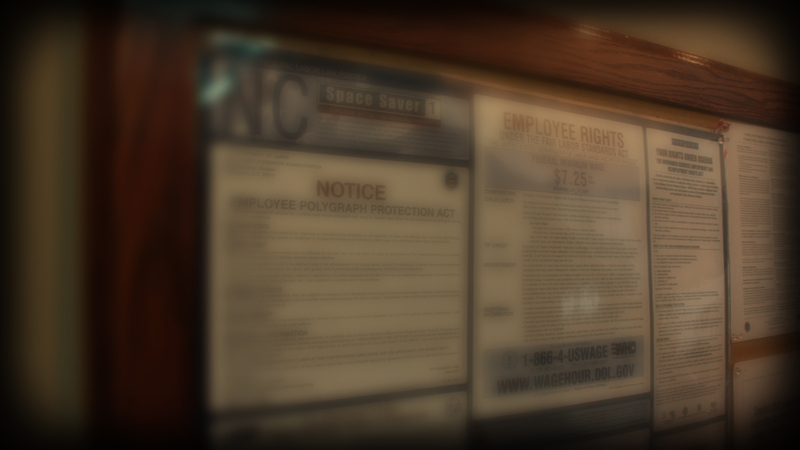 We can help either party draft employment agreements, non-compete agreements, and confidentiality agreements. When the relationship is more flexible, we can help craft an independent contractor agreement that accurately captures the relationship, which form agreements rarely do. At SMVT, our attorneys can help employers ensure that they meet their obligations. We assist with drafting employment manuals and harassment policies. And, when those policies are violated, we can assist in enforcing them. But we don’t just advise employers. We can aid employees or contractors to understand what they are signing or negotiate more favorable terms. Employees whose rights are violated by their employers may also have legal recourse. Whatever employment law need you have, the attorneys at SMVT may be able to help.